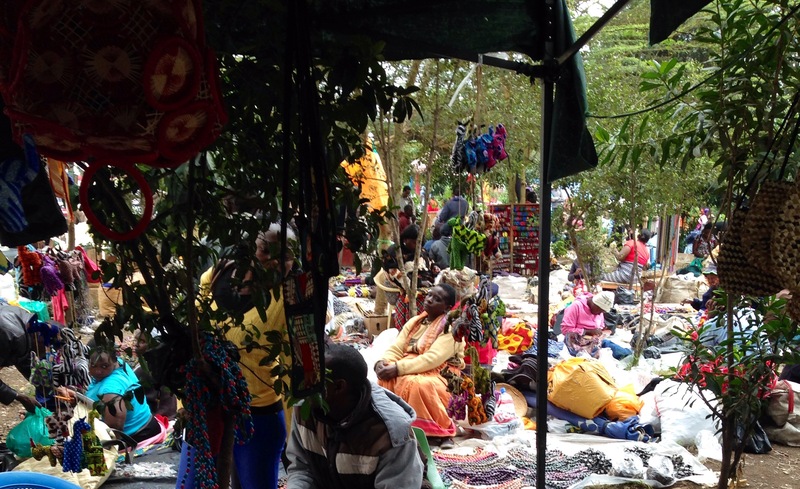 Open only for three hours during the day, the Massai Market is an open air market that takes place in different parts of the city in Nairobi, rotating depending on the date. The open air market includes artisans who come and lay their things on the floor, while you bargain away and try not to buy everything. 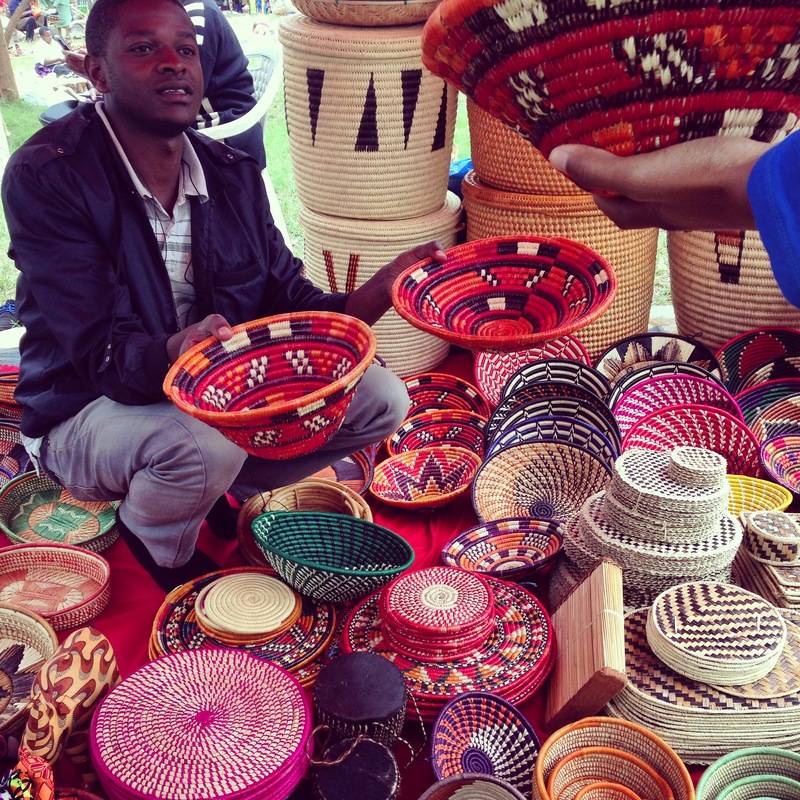 The Masaai Market is a bit different in the sense that the items reflect almost exclusively to the culture of the Massai tribe in Kenya. Thus, the items, such as the patterns on the khangas to beaded necklaces are distinct from other products in the region, given the unique tribal traditions. The Masaai Market was also established as a venue for women to sell their products and handmade crafts, to help their livelihood. It used to be exclusive for women, but with no ban on commercial sellers, you can see men more and more, which has garnered some controversy in terms of whether the market is serving its purposes anymore to empower female entrepreneurs. 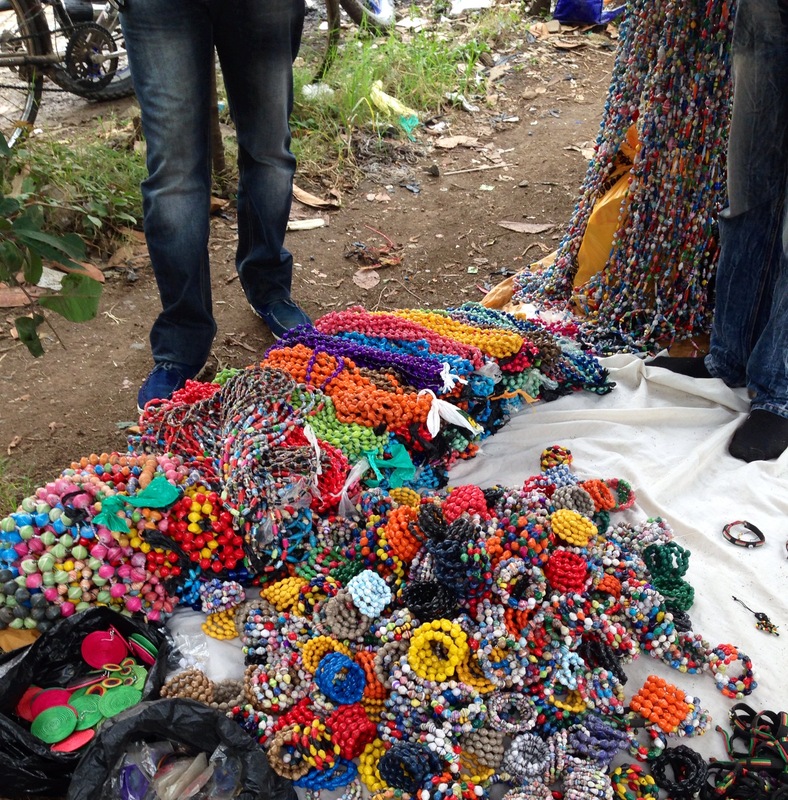 The Massai Market reflects the celebration of color in East Africa. At first it is explosive, and as someone who loves patterns and bright color combinations, it was hard not to buy everything. You will also see women sitting around actually creating the necklaces, earrings, to sandals and bags and polishing wood carvings as you walk around to eye the items and try not to spend everything you have (sadly, or not so sadly, I destroyed by budget). 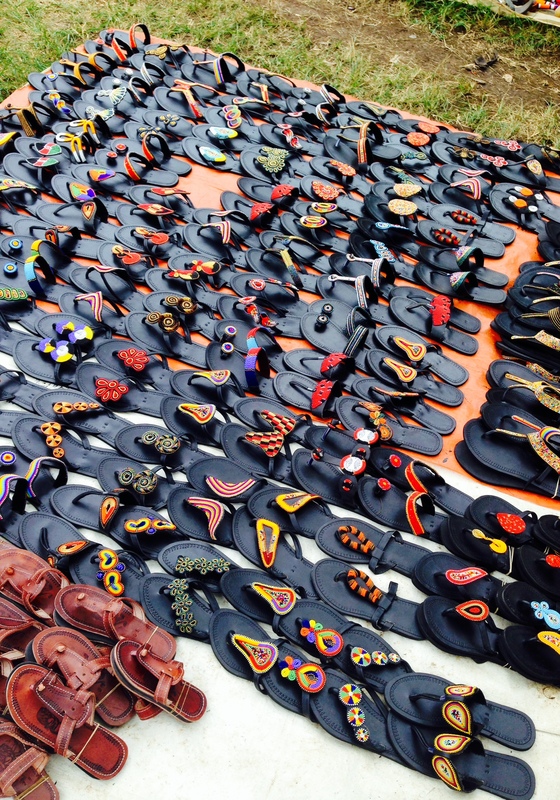 Artisans use beautiful beads to make colorful items that speak to the Massai culture and traditions, neatly creating designs practiced for years. Here are some photos that I took after shopping around.